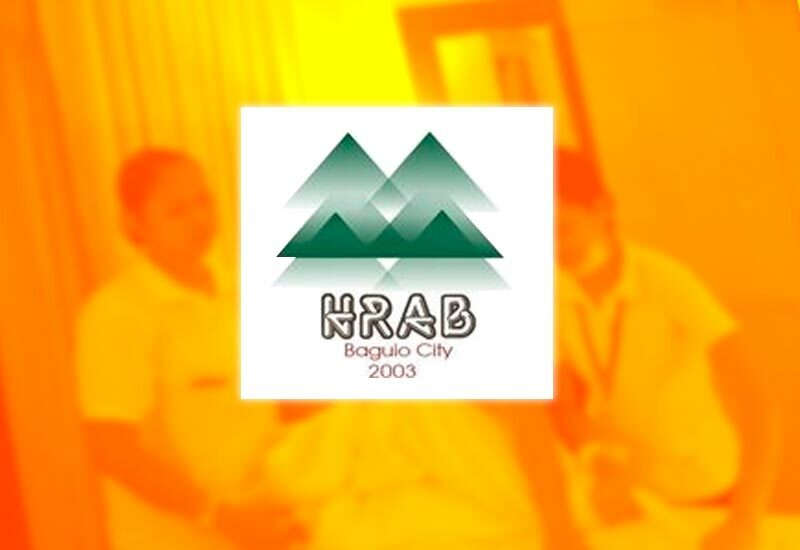 BAGUIO CITY – The 250-member Hotel and Restaurant Association of Baguio (HRAB) assured that its members are strictly adhering to the implementation of environmental, health and sanitation laws to help in helping the city sustain the growth of the local tourism industry following the impending closure of Boracay island after the discovery of rampant violations of establishment owners to existing laws, rules and regulations. 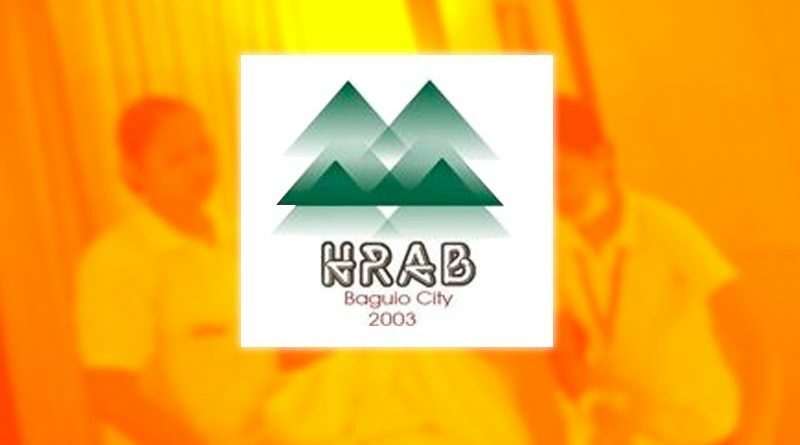 HRAB president and Baguio Country Club general manager Anthony de Leon said that the situation of tourism-related establishments in the city could not be compared to their counterparts in Boracay because there is no actual derogatory report from the Environmental Management Bureau (EMB) on their violations to environmental, health and sanitation laws. “We want to assure our residents and tourists that we are doing our best to adhere to the prescribed environmental, health and sanitation laws because we value the important contribution of the city’s state of environment in sustaining the growth of the local industry which is considered our bread and butter,” de Leon stressed. The HRAB official said that the EMB-CAR is continuously engaging members of their group and other tourism industry stakeholders relative to their compliance to existing environmental and other related laws and regulations which is a significant step towards helping the concerned government agencies and the local government in improving the city’s state of its environment amidst the serious negative impact of rapid urbanization. In the case of the Baguio Country Club, the only exclusive club in the city, de Leon revealed the club strictly adheres to whatever issuances and directives from concerned government agencies and the local government relative to the efforts to preserve and protect the environment because it is part of its obligation to sustain the gains of being a Hall of Fame awardee as an Association of Southeast Asian Nations (ASEAN) Green Hotel. According to him, appropriate environmental, health and sanitation laws have been in place and the only thing that should be done is for the concerned tourism industry stakeholders and ordinary residents to comply with what has been prescribed to ensure the protection and preservation of the city’s environment. De Leon admitted that there are some tourism industry stakeholders in the city who have some violations in relation to the implementation of environmental, health and sanitation laws but their number is negligible compared to the bigger number of tourism-related establishments that are adhering to the prescribed rules and regulations because the owners of the establishments value the welfare of their clients unlike their few colleagues who opt to sacrifice the status of their businesses over the cineom that they will derive. He underscored that personnel of the concerned government agencies and the local government are doing the necessary strategies to compel erring residents and business establishments to adhere to prevailing environmental, health and sanitation laws because the understand the impact of a good state of environment in sustaining the growth of the local tourism industry in providing additional jobs, increased economic activities and stable sources of livelihood for the people living in the city’s 128 barangays.